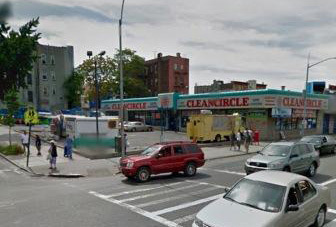 Perfectly situated Mott Haven mixed use property. 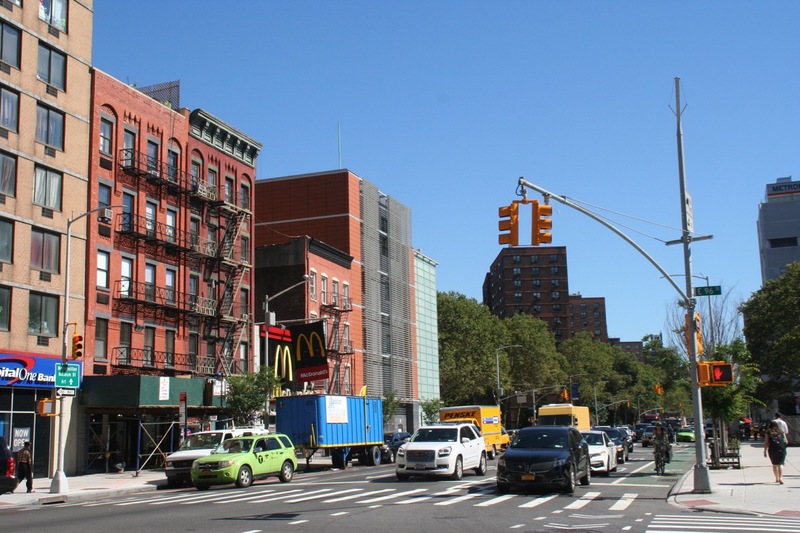 One retail space and Nine Apartments make up this clean, very well maintained multifamily property just a block from the Third Avenue Bridge to Manhattan and two blocks to the 6 train. Surrounded by brand new bars, restaurants, and breweries, including the Bronx Brewery, The Bruckner Tavern, Ceetay, Charlie’s Bar, and Filtered Coffee. Up and Coming Neighborhood with amazing access to Manhattan.